Unrevealed in the interview was whether or not Lufthansa would end the brokerage side of their business and then go on to primarily market their own aircraft. Mr Göntgens added “We want to focus on the charter business as it’s important. We will spend the first quarter looking at the right way to operate and we will analyze all the options. 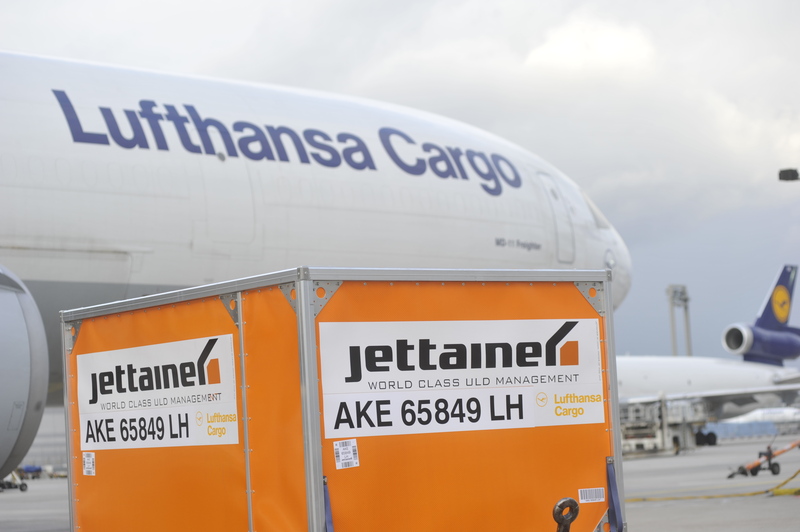 Brokers speculate that Lufthansa was in a difficult position in the market as an asset provider and broker, which left them competing with brokers who wanted Lufthansa aircraft. “As a broker you get a free hand on who you use. But a brokerage connected to an airline is going to be affected by the perception that it has to place its own aircraft, which may not be the cheapest.” said Justin Lancaster, cargo sales director at Air Charter Service. 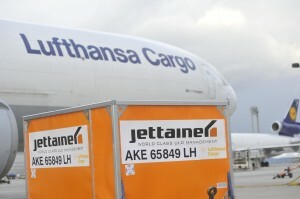 While they wouldn’t comment directly on the earnings the charter division is to expect this year, Lufthansa reported a net loss of €400,000 [$534,920] last year. Earlier in 2012, Lufthansa admitted that competitive pricing in the Middle East has essentially driven prices down, and is very hard to compete with.